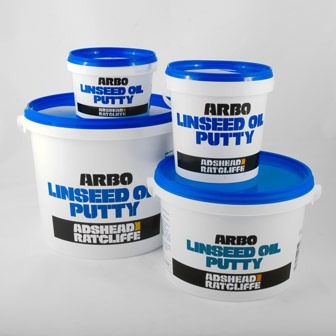 ARBO® Linseed Oil Putty is traditional linseed oil putty manufactured in accordance to BS544. 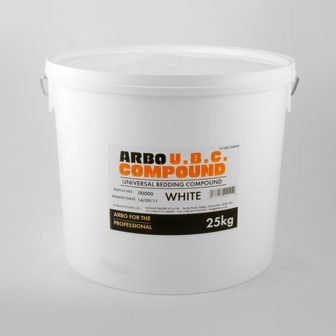 Intended for hand or knife application for bedding and front puttying of glass to frame. 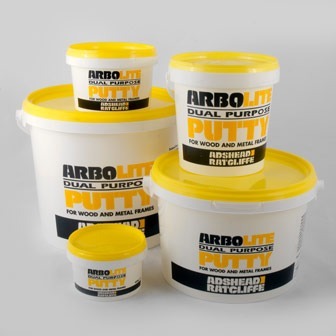 Protective treatment with a paint system and regular subsequent maintenance is essential to the long term performance of the putty. 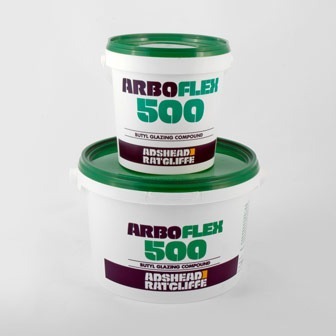 For face glazing of primed softwood and absorbent hardwood frames. 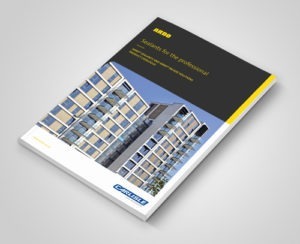 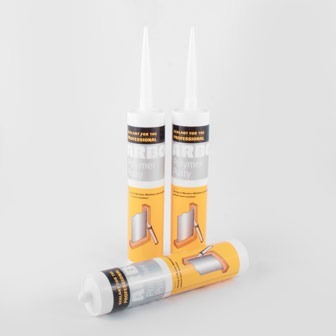 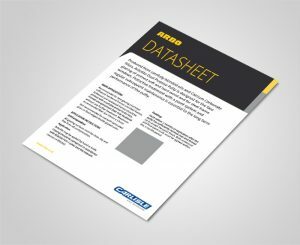 For use with laminated glass or flush edged double glazed units.